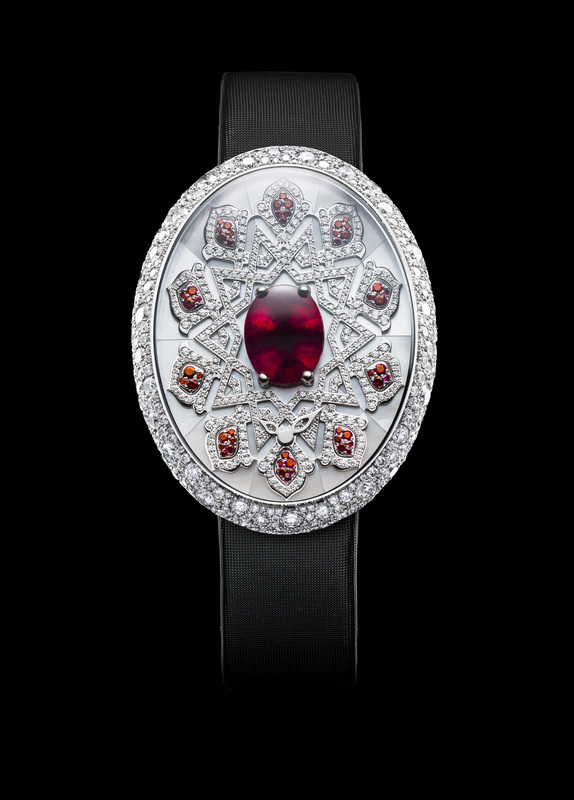 Discover VAN’T HOFF’s “Quintessence Arabesque” collection. 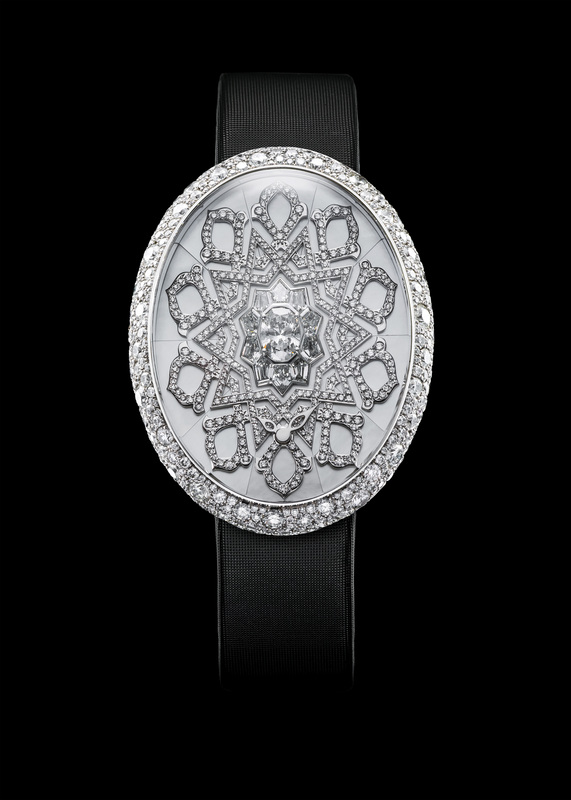 Luxurious geometrical precision inspired by the exquisite Arabesque art forms. Immerse yourself in the flamboyant world of pure sparkle and luxury emanating from the large central dazzling stone, which dominates the pieces of this collection.